The boss of US regulator FinCEN has outlined what Bitcoin exchanges need to do to keep the feds happy and stay out of prison. Jennifer Shasky Calvery, director of the Financial Crimes Enforcement Network, told the American Banker that the US had no ideological beef with alternative currencies, but expects them to follow existing anti-money laundering rules. She said action against Liberty Reserve was simply one criminal case against one suspected law breaker and had no bearing on the industry as a whole. Asked if FinCEN considered putting its recent guidance out for comment Calvery said they did not because it is just an interpretation of existing rules. She said she welcomed innovation in financial services but those involved needed to act with transparency and integrity. 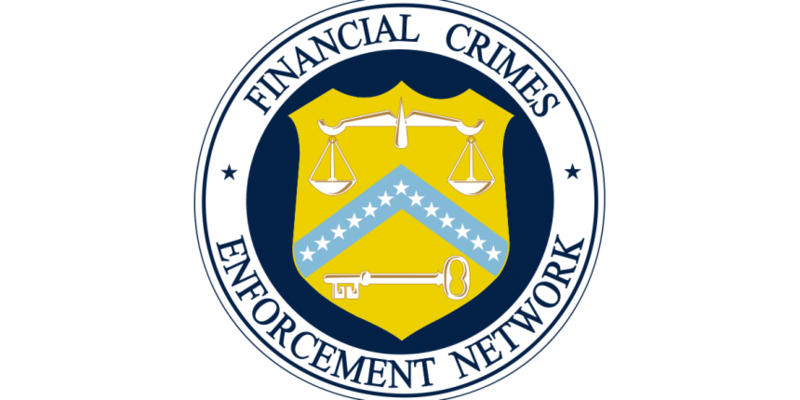 Calvery joined FinCEN last September from the Department of Justice. The full interview is available from American Banker here.